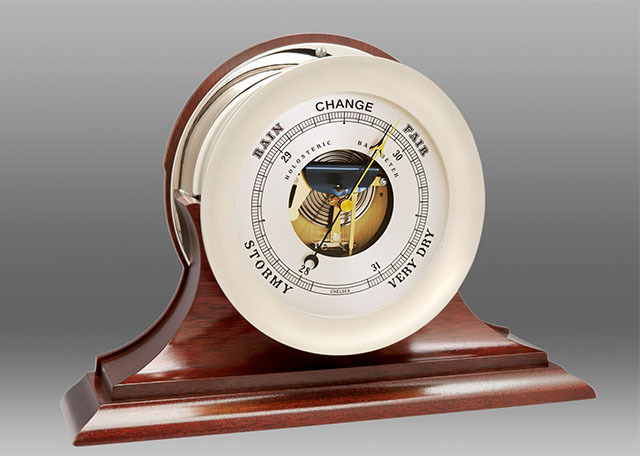 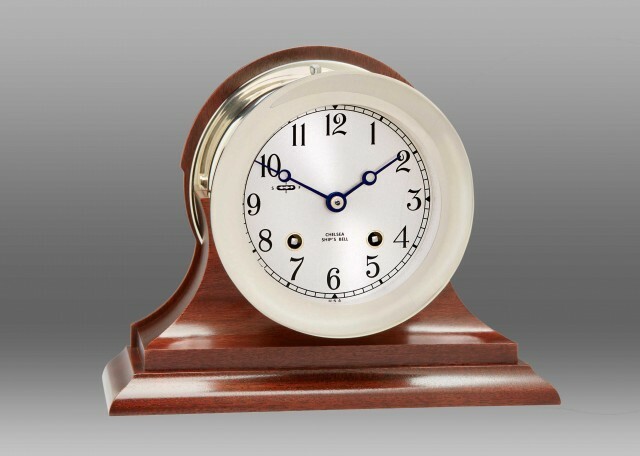 Shop our selection of distinctive, hand-crafted, premium clocks, barometers and tide instruments. 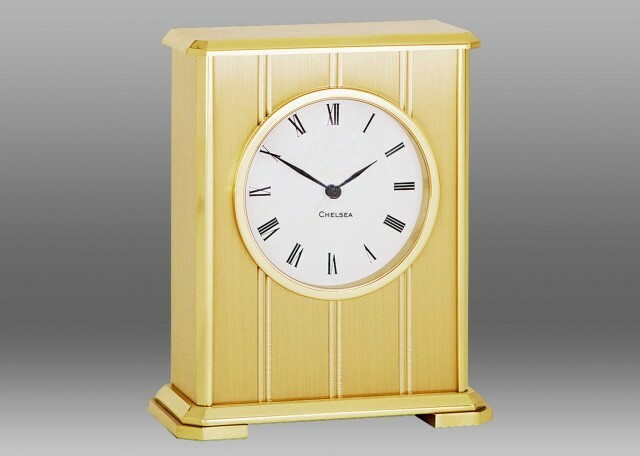 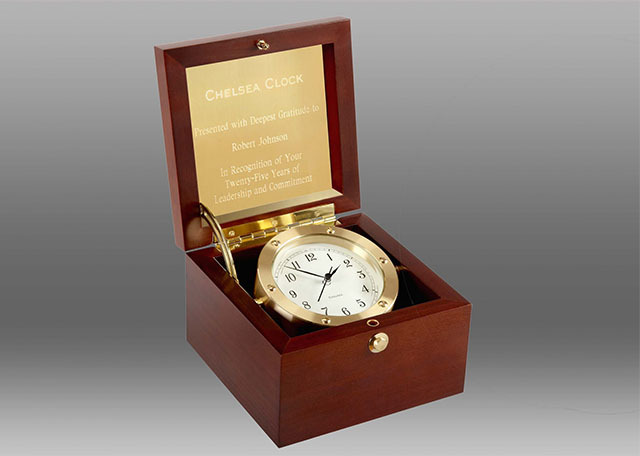 Founded in 1897, Chelsea Clock has built high-quality clocks for generations. 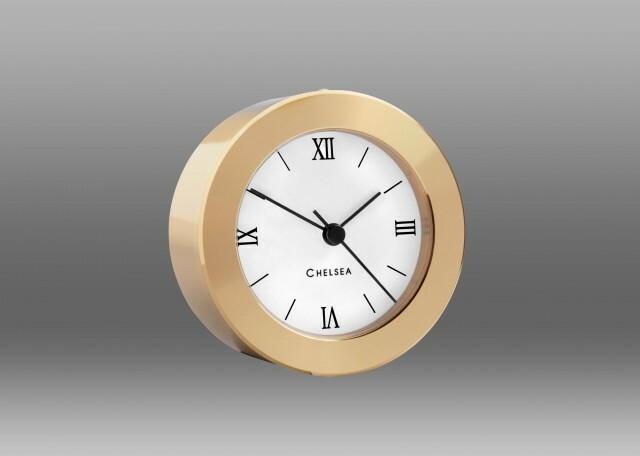 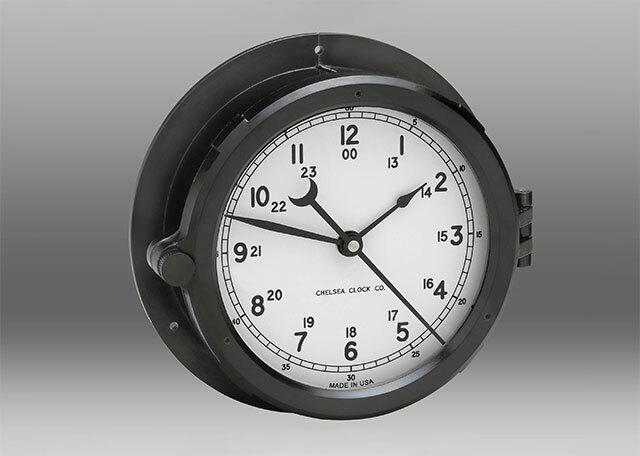 Although Chelsea Clock is well-known for its Ship's Bell Collection, we craft a wide variety of clocks and barometers for every budget - from wall clocks to rare vintage timepieces. 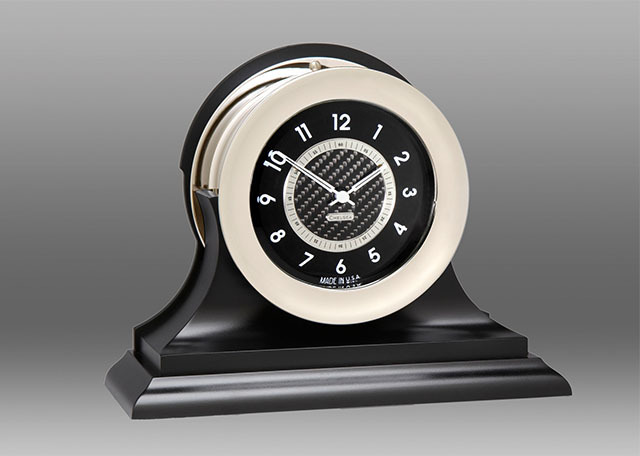 We have different clocks for different styles – ranging from contemporary or modern clocks to the more traditional timepiece. 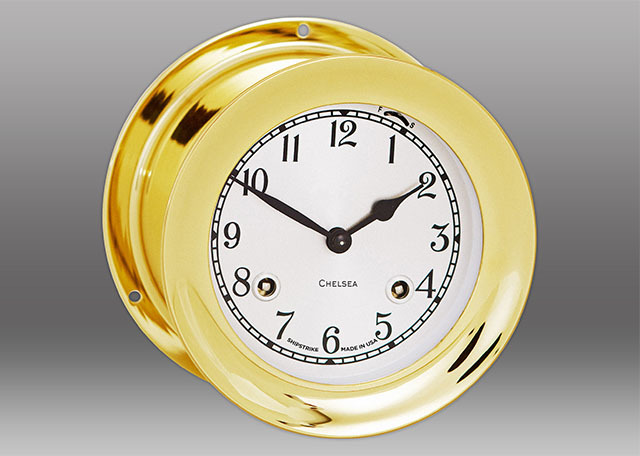 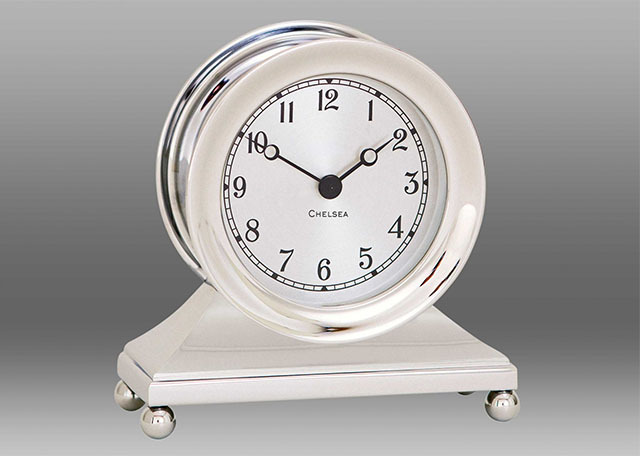 Shop Chelsea Clock's wide range of desktop and mantel clocks, barometers, and tide clocks today and add a special touch of history to your home or office.